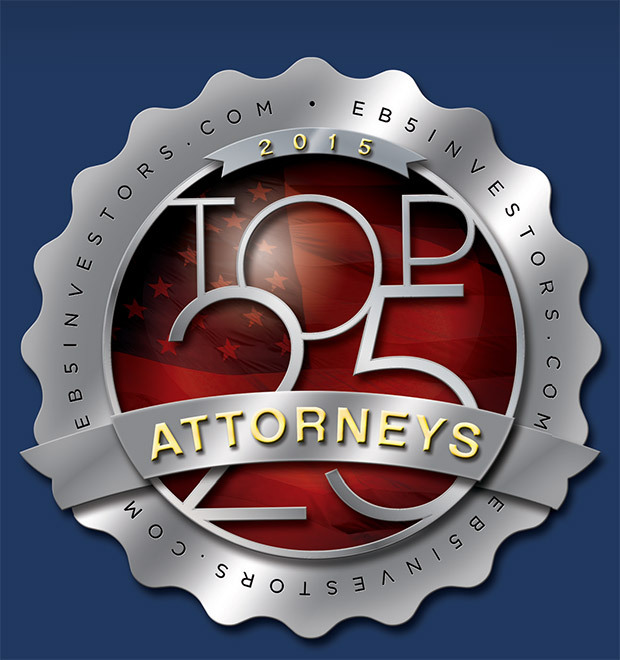 EB5Investors Magazine is excited to present the top attorneys in the EB-5 industry. Our list includes the Top 25 EB-5 Immigration Attorneys, eight corporate and securities attorneys and four attorneys highlighted for their specific areas of expertise. These attorneys were chosen through a combination of community member votes, input from our editorial board and analysis from our in-house team. Candidates were evaluated based on their experience in the EB-5 industry, their track record, and their reputation within the field. We interviewed each of our honorees to get unique insight into their EB-5 practice and reach beyond the confines of a prepared biography. It is our hope that this annual Top 25 list will serve as a resource for investors and developers looking for counsel, as well as a reference for EB-5 practitioners. 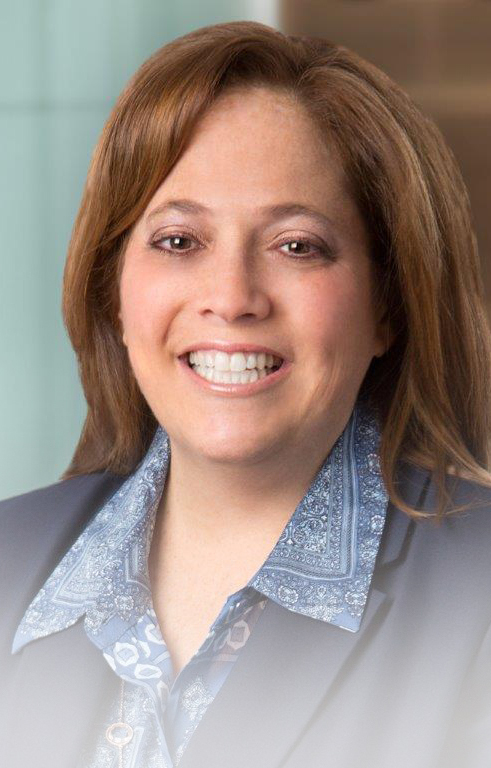 Catherine DeBono Holmes is a corporate and securities attorney and partner at Jeffer, Mangels, Butler & Mitchell, LLP, headquartered in Los Angeles. She is the chair of the firm’s investment capital law group and has been practicing law for more than 30 years. In the midst of the financial crisis of 2008, Cathy heard about EB-5, realized it was the perfect funding vehicle for hotel development, and has subsequently assisted over 50 developers to obtain EB-5 financing for mixed-use, multi-family, and hotel developments. Jeffer, Mangels, Butler & Mitchell is comprised of 120 attorneys working within a number of dedicated practice groups. As chair of the investment capital group, Cathy oversees a team that helps business clients, particularly in the field of real estate development, to raise capital through various offerings such as EB-5. 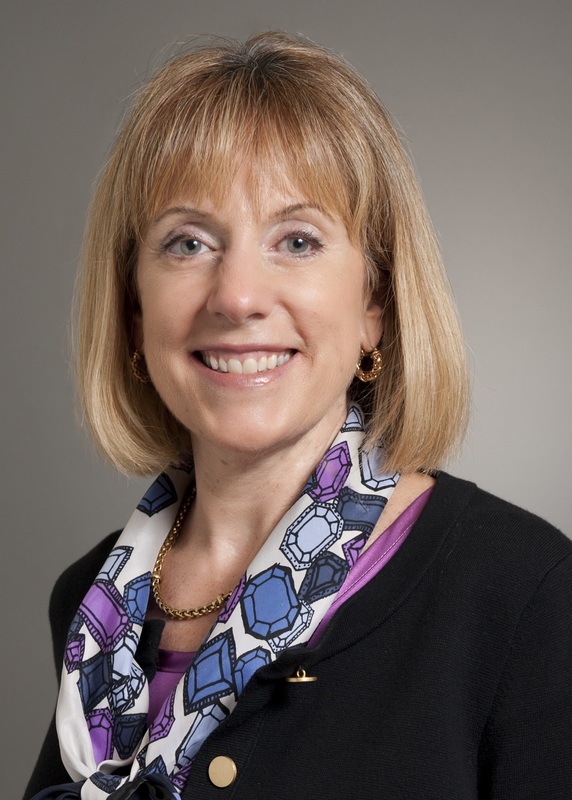 Cathy’s extensive expertise includes everything from securities broker-dealer registration, to regulatory compliance and exemptions, to real estate broker licensing. Cathy finds that EB-5 can be a time-consuming process that is accompanied by a number of risks resulting from changes in USCIS policy and uncertainties related to issues such as retrogression. However, she remains dedicated to working with EB-5 capital for the tremendous opportunities it provides not only to developers and immigrant investors, but also to average Americans: EB-5 provides access to capital that is necessary to create U.S. jobs. In the past five years alone, Cathy has noted an increase in the number of developers seeking EB-5 capital, along with a higher quality of projects being offered in the EB-5 marketplace. Cathy has made it a specialty to counsel people about the securities laws that apply to EB-5 investments, including the laws that apply to U.S. broker/dealers, U.S. investment advisers, and the requirements under the Investment Company Act, along with the exemptions to these laws. In order to eliminate confusion for all involved in the EB-5 community, Cathy is constantly working to obtain clarification on these various securities issues, focusing on the inapplicability of certain laws in relation to EB-5 investments. 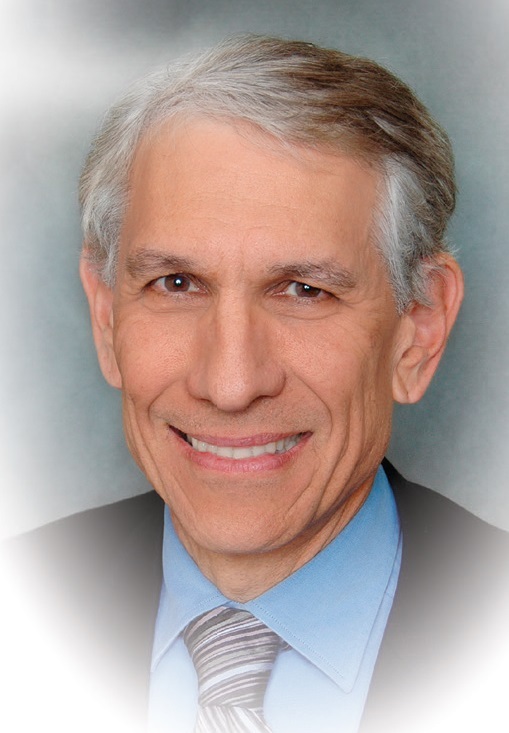 Ronald Fieldstone has been a corporate and securities lawyer for over 40 years and began working on EB-5 cases in 2009 after a friend recommended he get involved. Ronald practices in the Miami office of Arnstein & Lehr LLP, a full-service law firm that represents a wide array of clients, from large corporations to nonprofits and emerging businesses. His securities background prepared Ronald well for the EB-5 field, and he now represents multiple developers and regional centers, assisting on more than 125 individual projects with a combined capital raise in excess of $2 billion. For Ronald, the ever-evolving EB-5 program is always a learning experience. He explains that the experience he gains each year aggregates in an almost geometric expansion of EB-5 knowledge. This enables him to apply his expertise on an ongoing basis and to handle the unique components of each new EB-5 deal he encounters. Ronald embraces the opportunity to undertake transactions for all different types of projects around the country, interacting with interesting developers and regional centers, and gaining exposure to geographic and real estate issues, the utilization of EB-5 capital in sundry industries, and much more. Ronald has become adept at navigating what he finds to be the most difficult components of EB-5 securities work: dealing with the industry’s grey matter, the constantly-changing landscape of immigration law, variations in deal structures, and the continued transformation in marketing of the EB-5 product. Indeed, Ronald is attuned to a number of “quantum leaps” the EB-5 industry has experienced, such as the transition from an equity-based model to a primarily-debt model, to the freezing of the program, to implementing escrow holdbacks, to the involvement of major companies. Ronald prides himself on assisting his clients achieve outcomes that are viable from both immigration and business standpoints. He interacts with his clients in a business-like environment, but cuts to the chase to focus on the most essential information. 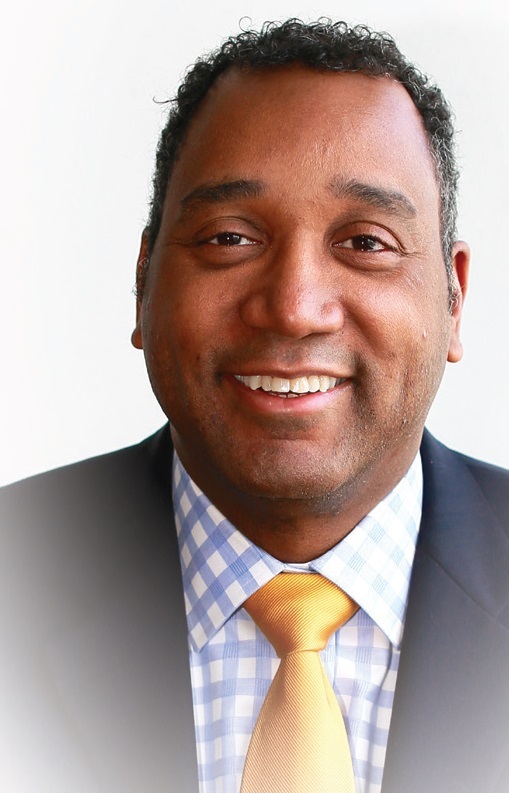 In addition to his work with clients, Ronald is an active speaker and author on a range of EB-5 issues. 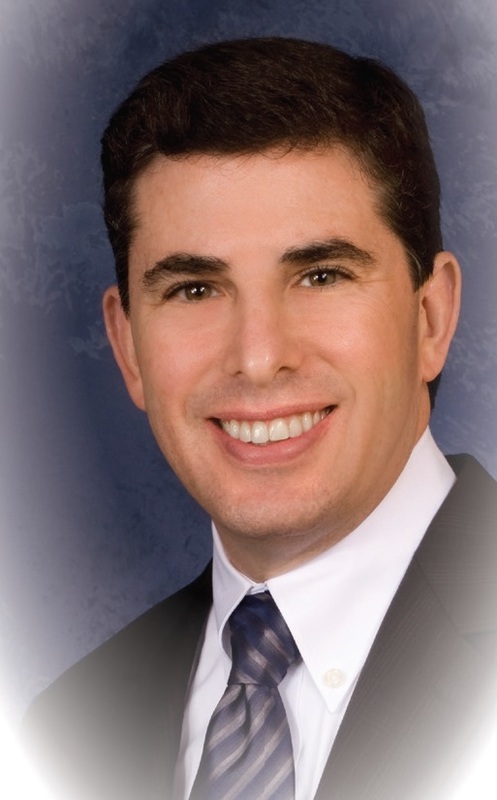 Michael Homeier began his work on EB-5 issues in 2009 and is the co-founding shareholder of Homeier & Law, P.C., with offices in Los Angeles and New York City. He and his partner, Jor Law, were introduced to EB-5 by a Top 25 Immigration Attorney, who needed expert yet reasonably-priced securities counsel on an EB-5 case—he has been hooked ever since. Michael’s seven-lawyer firm specializes in a sophisticated general business law practice for medium- and small-sized businesses, with a particular expertise in crowdfunding, as well as EB-5. The firm aims to provide the same quality of work as larger and more expensive firms, but at “middle-class” prices. As both a business and securities lawyer, Michael handles EB-5 cases in a unique manner, along with his fellow attorneys. They not only make certain that all appropriate disclosures about the investment opportunities are made, but also that the pieces will work together from a business law perspective. This involves completing securities disclosure work, as well as corporate and transactional law work. Michael strives to ensure that potential investors see the risks and potential gains involved with investment opportunities, and also that the particular project makes sense from a business perspective. He sees his practice providing a key piece in the puzzle of helping businesses succeed, as well as enabling investors to be better informed about their investments. Michael is passionate about EB-5 because it provides a way for businesses to raise capital in what remains a very difficult business financing environment, and a way for successful foreign investors to attain U.S. visas and eventually contribute to expanding the U.S. economy. Michael works to have EB-5 seen as just one piece in the bigger picture of helping a business grow and succeed, and he feels privileged that he and his team can contribute to that. He carries this positive attitude over into his personal life, where he spends time speaking to fellow teen and young adult cancer survivors. As one half of the two-member firm, Kingston Petersen, based in Seattle, Andrew Kingston provides one-on-one personalized counsel for his clients. An honors graduate of Harvard Law School, Andrew has been practicing corporate and securities law for more than 27 years. He got his start in the EB-5 industry in 2009 and has since acted as securities law counsel for EB-5 private placements, working directly with issuers in each case. Before Andrew takes on any EB-5 project—and he turns away a fair number so that he can provide highly concentrated service to those he does accept—he performs comprehensive due diligence to confirm project reputability. As a result, he has helped a number of EB-5 projects become fully subscribed. He finds that even though he plays a relatively small role in a much larger project, knowing he is part of a successfully developing enterprise is one of the most gratifying aspects of working in EB-5. Andrew’s success in his EB-5 corporate and securities work also lies in his ability to help project sponsors adjust their expectations. He has found that sponsors sometimes think of EB-5 financing as easy money, and he is skilled in explaining that the process is time-and-effort-intensive without any guaranteed success. Andrew has seen the industry become much more serious, attracting a greater quality of professionals across all of its dimensions compared to when he first began working in EB-5. He hopes that as EB-5 practitioners continue to accrue experience, the quality of projects and EB-5 legal work will continue to improve, and EB-5 will become a more accepted financing tool. Ultimately, when somebody hires Andrew for an EB-5 project, they get an indefatigable commitment to their case and the benefit of three decades of experience providing financing, transactional and corporate law services to clients throughout the world. 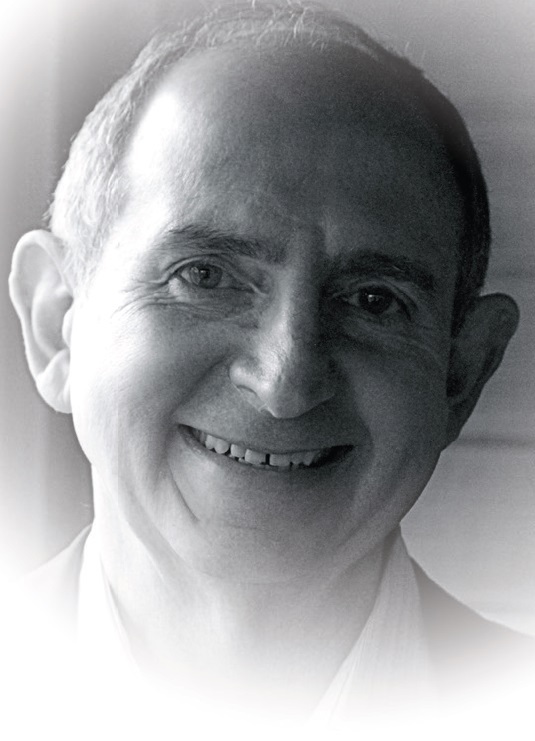 Andrew has also served as an adjunct professor of law at Cornell University. A resident of Seattle, Andrew devotes his free time to hiking in the mountains, traveling and spending time with his family. Before Steve Park entered the EB-5 space, he had already gained a reputation in the Southeast region, particularly among Korean companies. When one of his clients—a major tier one automobile parts supplier—approached Steve in 2008 looking to use EB-5 financing to ramp up production, he readily took the project. Steve worked with Top 25 Immigration Attorney Stephen Yale-Loehr to structure a deal for a regional center that would spearhead the financing. Steve is a partner at Nelson Mullins Riley & Scarborough LLP in Atlanta and now works regularly with regional center clients and developers to structure EB-5 deals. Steve estimates that about 50 percent of his current workload is made up of EB-5 projects, while the other portion is made up of finance deals. This bifurcation helps his EB-5 practice, as Steve brings his experience in finance to the negotiating table when structuring EB-5 deals. Because Steve has an intimate knowledge of finance, he brings an extra layer of expertise when advising his clients on how to structure the EB-5 capital stack. Additionally, his strong relationships with traditional banks means that he understands loan transactions and the role that traditional and EB-5 lenders can play in EB-5 deals. Because of the nature of the clients he represents, Steve has encountered many different aspects of law and business practices during his career. The EB-5 industry, he says, is the one space where all of those skill sets come together—there he exercises his securities and finance expertise, along with his understanding of the immigration requirements of the program. To supplement his securities and finance counsel, Steve will often interface with experienced immigration attorneys to take a comprehensive look at the deal. Steve appreciates the diversity of work he can perform within the EB-5 industry and the fact that each case allows him to wear many different hats. 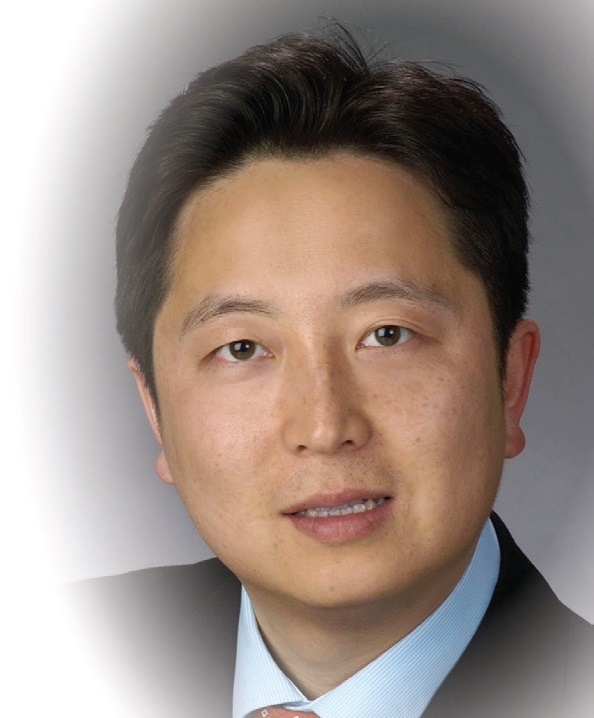 He is fluent in Korean, has represented public companies on securities compliance issues, and has spoken on finance and securities issues for EB-5 regional centers. 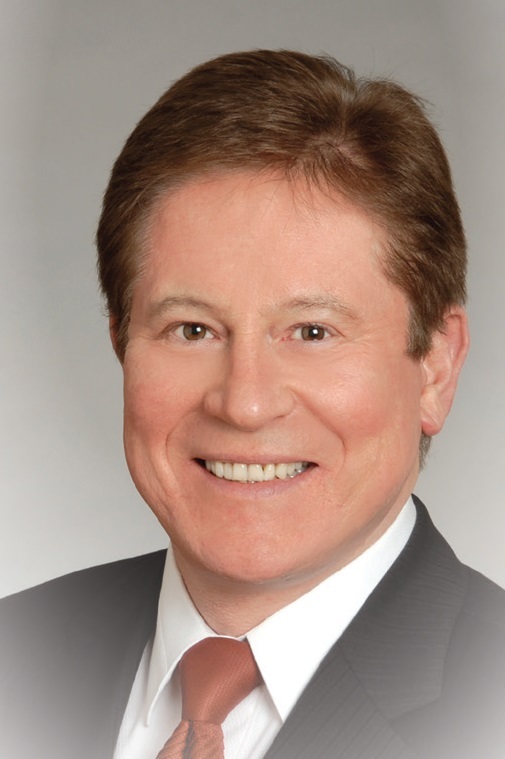 Attorney John Tishler, partner at Sheppard Mullin Richter & Hampton, LLP, has been practicing corporate and securities law for more than 20 years. In his time as a corporate attorney, John has studied, practiced and employed several types of uncommon distinctions and strategies, equipping himself with a variety of different perspectives that he brings to every case that comes across his desk. John has experience representing clients in various areas, but specializes in representing sophisticated developers and intermediaries in EB-5 project finance. John works with each of his clients to design and negotiate the best possible economic business strategies in order to achieve all of their goals with singular effectiveness. As a securities attorney, John enjoys the ability to develop practical solutions for his clients, enabling them to maximize the odds of success in their EB-5 projects while minimizing legal risk. His colleagues also turn to him when they need assistance tackling a problem. John is a quick learner—he was first presented with an EB-5 case as recently as 2012. Within just the last two years, he has established himself as a leader in the field, and has been making a material difference in the structuring and handling of EB-5 cases. John acknowledges that the current uncertainty in the application of laws that affect developer expectations in EB-5 remains a challenge, along with a still-lingering view that EB-5 financing is less complicated and risky than other traditional forms of real estate project finance. He points out that, generally, the opposite is true, whether stakeholders like it or not. 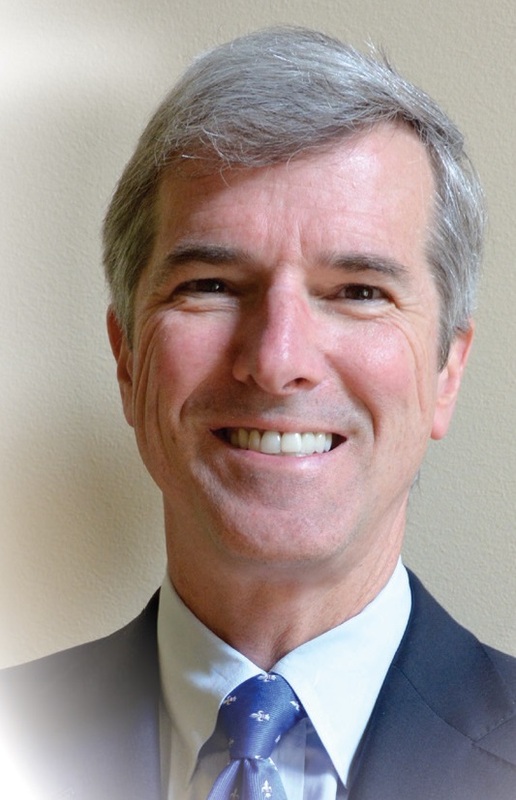 John’s analysis of the EB-5 investment program, along with his unique interpretations and approaches to transactional lawyering, capital market transactions and emerging growth company issues, can be found throughout his many publications. John practices at his firm’s Del Mar Heights office in San Diego, California. He also lectures on corporate law, executive compensation and strategic partnering, and acts as an adjunct professor at the University Of San Diego School Of Law. Osvaldo F. Torres is a corporate and securities attorney with over 25 years of sophisticated transactional law experience. For the last four-plus years, Ozzie has been immersed in EB-5 work, representing regional centers and projects in their structuring and offering needs. Ozzie’s practice, Torres Law, P.A. is based in Ft. Lauderdale, Florida. Years of corporate and securities law experience allows Ozzie to consult on a wide variety of EB-5 issues. Ozzie is currently working on numerous EB-5 offerings, including those involving hotel development, multi-family residential construction, senior independent living complexes, healthcare companies, restaurants, and others. In the past, Ozzie worked as a corporate and securities attorney with Schulte Roth & Zabel in New York City and with Greenberg Traurig in Miami. He is currently a member of the Weston Bar Association and a member of the American Bar Association Corporate Governance Committee. When he first started examining EB-5 deals, Ozzie immediately noticed the deal documents were not always of the best quality and often seemed short on compliance. He knew right then that the level of sophistication was bound to increase, and has been in the industry long enough to see that prediction realized. He forecasts that this progression in sophistication will continue as regional centers and developers grapple with increased SEC and industry scrutiny. Ozzie’s experience and nuanced perception of the industry allows him to adapt to changing EB-5 securities expectations. Ultimately, he sees his greatest strength to be his ability to deliver well reasoned, but practical advice that helps good deals become actualized. After all, Ozzie considers himself a deal lawyer above all and his principal goal is to see deals successfully completed, especially in the ever-evolving EB-5 space. For that reason, Ozzie feels that one of the most rewarding aspects of being an EB-5 securities attorney is guiding clients through the often confusing regulatory maze. Clem Turner practices corporate and securities law in the New York office of Homeier & Law, P.C. Continuing a long career of securities work, Clem connected with the firm in 2010, as it was looking to expand and Clem was looking for new opportunities. Since then, Clem and his partners have drawn on their mutual dedication to serving their clients, researching their cases, and getting their work done the right way. At Homeier & Law, Clem works as part of a seven-member team to tackle EB-5 and other securities-related cases. Simply put, Clem and his team help their clients navigate applicable securities regulations as they are raising money for projects and business, EB-5 or otherwise. Clem says that he and the attorneys at his firm are not just EB-5 securities lawyers, but are corporate and securities attorneys in the broader sense of the term. In addition to EB-5 developers, Clem counsels filmmakers, technology entrepreneurs, and real estate developers, among others. As such, he understands a variety of industries and best practices for operating within them. With this understanding, Clem can counsel EB-5 issuers no matter the geographic location or industry. In addition, as corporate attorneys, the attorneys at the firm are equipped to meet their clients’ contractual needs, from preparing marketing agreements to term sheets and equity investment agreements. Before he entered the EB-5 space, Clem worked on deals that helped corporations finance themselves. While he still undertakes such work, there is an added personal element in his EB-5 cases. Now, Clem finds satisfaction in knowing that he played even a small part in creating jobs and helping people get back to work. Clem recognizes the integrated nature of EB-5 and notes that, oftentimes, when something is bad for a project, it is bad for the entire industry. Because of this, Clem and his colleagues work hard to educate others in the industry about the need for securities compliance, so that regional centers and developers can run their projects responsibly and successfully. Jim Butler entered the EB-5 industry five years ago. At that time, financing for hotel development had not recovered as quickly as in other sectors, and Jim recognized the promise of EB-5 capital. A pioneer in bringing EB-5 money to the hotel industry, he specializes in representing high-end, top-flight owners and developers at the intersection of hotels and value creation. Jim first entered the hospitality industry in much the same way as he became involved in EB-5; while working as a banking and real estate finance lawyer for more than 25 years, he noticed a shortage of lawyers specializing in hospitality and capitalized upon the opportunity. He is now a partner at Jeffer Mangels Butler & Mitchell in Los Angeles and the chairman of the firm’s global hospitality group. Under Jim’s leadership, the global hospitality group has completed more than $68 billion in hotel transactions, involving more than 1,500 hotels all over the world. In his five years of involvement in EB-5, Jim and his team have represented over 60 clients in EB-5 projects across the United States and have witnessed EB-5 capital become a critical and mainstream vehicle for hotel financing. Indeed, for Jim, one of the most exciting aspects of working in EB-5 is helping hotel developers find financing when they otherwise could not obtain it. On the other hand, Jim finds that many of the EB-5 program’s regulatory components prevent it from reaching its full potential. He feels that the program needs to be made more viable overall, from solving the visa cap issue, to having USCIS work more expeditiously on the application backlog. 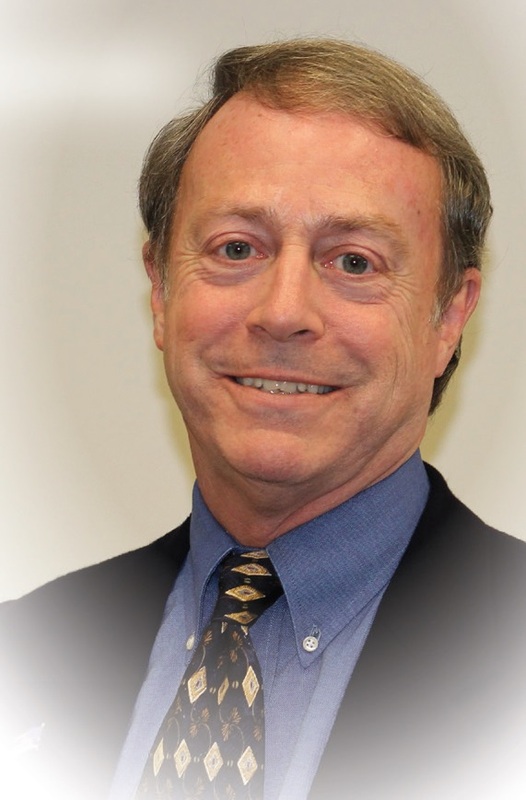 Jim’s expertise has been cited in publications such as The Wall Street Journal and The New York Times. He is a member of the International Society of Hospitality Consultants and the founder and seminar chair of the Hospitality Industry Forum. When he is not helping clients understand the complexities of EB-5 hotel financing, he and his team provide a wealth of free information on the hotel industry through an online portal. 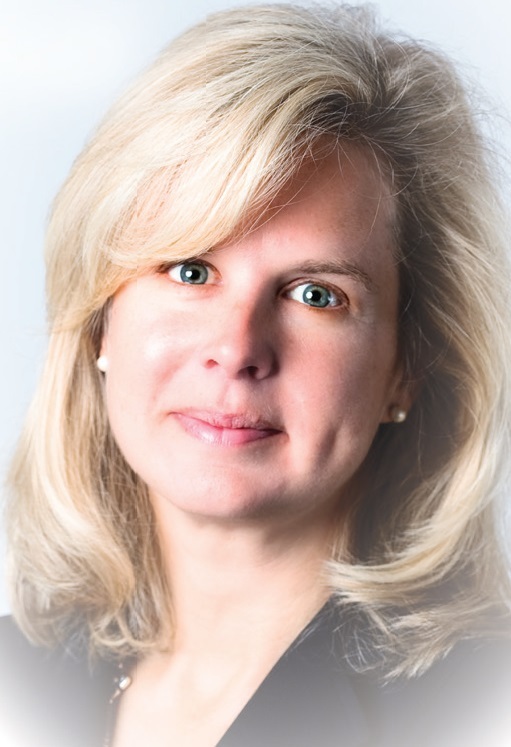 Laura Foote Reiff has been involved in EB-5 since the program’s inception in 1990. With roots as a business immigration attorney assisting with EB-5 direct investments, Laura has grown to become co-chair of Greenberg Traurig, LLP’s business immigration and compliance group, a co-managing shareholder for the firm, and the leader of The EB-5 Coalition – a diverse organization of trade associations and businesses working to advance the EB-5 program. A multi-disciplinary international law firm, Greenberg Traurig is comprised of more than 1800 attorneys practicing in 36 offices worldwide. Laura collaborates with Greenberg Traurig’s dedicated EB-5 team, which includes professionals such as economists and securities attorneys, to assist both investors and developers across the full spectrum of EB-5 matters. As a founding member of The EB-5 Immigration Coalition, Laura is actively committed to reforming one of the most challenging aspects of EB-5: the program’s policy complexities. She finds that the bureaucracy of interfacing with various agencies is frustrating and works against the EB-5 program’s underlying goal of creating U.S. jobs. Despite the intricacies of navigating EB-5 policy, Laura finds that working towards transparency in business immigration laws and regulations is one of the most rewarding components of her job. She has been involved with federal legislation for more than 15 years, and her endeavors as a registered lobbyist for The EB-5 Immigration Coalition allow her to have a direct effect in promoting and supporting the continuation of the EB-5 Immigrant Investor Program. The ability to see whole families obtain their green cards is another reason that motivates Laura, and she also enjoys seeing projects flourish from start to finish. With more than 25 years of experience, she has gained a close understanding of how the EB-5 program has changed. From only allowing direct investments, to its revamp with the introduction of the Regional Center Pilot Program, to a current industry populated by better-quality projects sponsored by reputable names, Laura feels that EB-5 has developed in an overall positive direction. Ira Kurzban was retained by one of the first EB-5 Regional Centers to represent individual investors and has since spent the last 20 years involved in the program. That first case went on to become a landmark case for EB-5; Chang v. U.S. was a class action lawsuit in which Ira went up against USCIS after several immigrant investors’ I-829 petitions were unfairly denied. Today, Kurzban, Kurzban, Weinger, Tetzeli, & Pratt P.A. is the go-to immigration litigation firm. Ira has been a partner in the firm’s Miami office for over three decades and is the chair of the immigration department. Ira and his team handle more than 90 percent of all federal litigation cases for the EB-5 investor visa program. They handle an equally high amount of deportation defense cases in removal proceedings resulting from I-829 denials, and also undertake a large volume of EB-5 mandamus work resulting from governmental failure to render case decisions. Ira is a highly respected and knowledgeable authority on immigration law, who frequently advises regional centers and agents on a wide range of EB-5 matters. He understands the complexities of the program on both an economic and a procedural level, continually educating others on new developments. Ira predicts the program will continue to develop in an upward trend because it is one of the few areas in immigration that appears to have bipartisan support, is injecting money into the U.S. economy, and is creating jobs for American workers. As the author of Kurzban's Immigration Law Sourcebook, Ira works tirelessly to maintain up-to-date information for his publication, keeping abreast of new cases and reform issues. 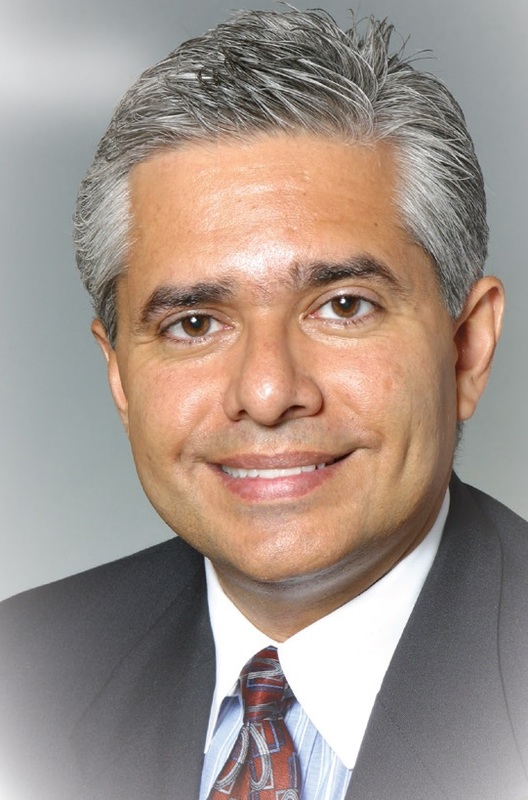 A past national president and former general counsel of AILA, Ira has been listed for nearly 30 years in the Best Lawyers in America for his work in immigration and employment law, and has been named by the National Law Journal as one of the Top Twenty Immigration Lawyers in the United States. From his pro bono work, to his service with the Institute for Justice & Democracy in Haiti, passionate commitment to his fellow man is what makes Ira an exceptional attorney. Since she filed her first I-526 petition in 1993, Dawn Lurie has developed the ability to forecast EB-5 program trends. She understands what government adjudicators are looking for and constantly endeavors to stay a step ahead of immigration concerns in the Capital. Throughout her career, and in tandem with the ups and downs of the EB-5 program, she has relied on a certain intuition attuned to what is right and wrong, and always utilizes this discretion when advising clients. A shareholder in the Washington, D.C., office of Polsinelli, PC, Dawn assists individual investors and project developers on EB-5 compliance issues, and has become recognized for her skill in handling problem cases and RFEs. Dawn strongly believes in the importance of being able to fully represent her clients, and has made a business decision to sit at only one side of the table on each EB-5 project. Dawn’s focus is, and always has been, on compliance, which includes best practices and due diligence across all entities involved in an EB-5 project. Raising the bar within the industry is an important goal for her, and she educates her colleagues and clients about increasing the integrity of the program and its stakeholders. Dawn actively reaches out to other industry leaders and lays down building blocks that will help the EB-5 program develop. She serves on several committees, including the Best Practices Committee for IIUSA, and regularly speaks and writes about immigration compliance matters. Perhaps the best indicator of Dawn’s depth of EB-5 knowledge is the variety of people who seek out her advice, including banks and senior lenders, colleagues, and luminaries in the industry who Dawn herself looks up to. All of these people call Dawn when there is a problem, or even when they just want to run things by her, because they know she will look at every side of the issue and guide them in the right direction. Though her professional life keeps her busy, Dawn is devoted to her family, especially her children.